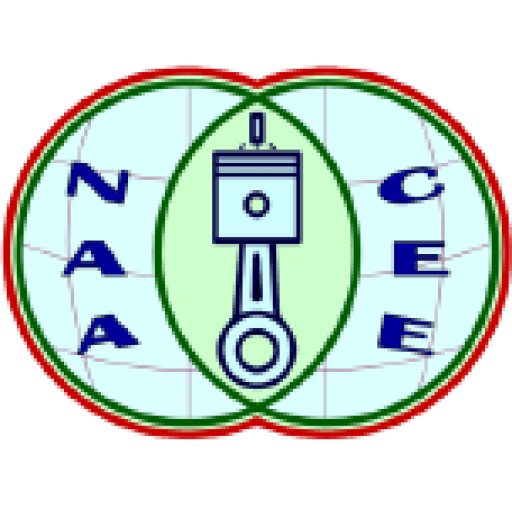 NAACEE, operated by a 7-member board, now has over 500 members working in engine manufacturers, universities, research institutes, suppliers, and consulting companies in North America. The board retains a few industrial leaders as advisors. The Association publishes a quarterly newsletter to publicize association activities, inform members of the latest technologies, discuss the future development of engine industries, and share members’ working experiences. With the active support from our members, the Association had organized a series of technical seminars during the last few years. 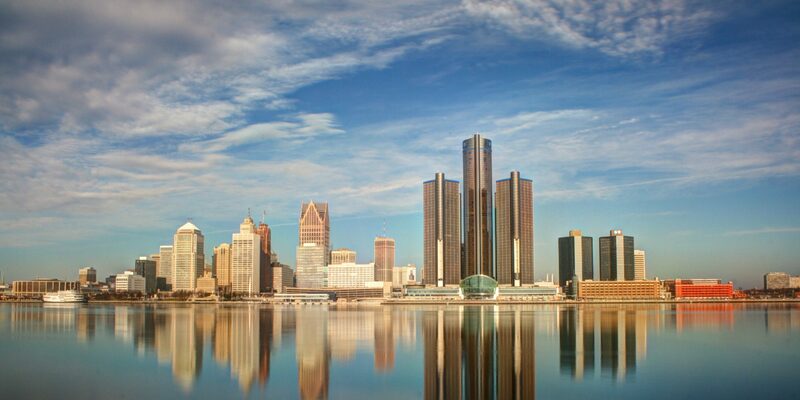 Internally, we have networked members with a regularly updated roster. Externally, we have established strong relationship and close cooperation with various organizations, such as Society of Automotive Engineers of China (China-SAE), China Internal Combustion Engine Industry Association (CICEIA), Chinese Society for Internal Combustion Engines, and several famous major Universities in China, by exchanging publications, organizing seminars, and arranging visitation logistics.